Meriel works within the Academic Enhancement Unit at Liverpool John Moores University. She is a member of the Academic Board and Chair of the LGB Equality Network. Meriel is an Equality and Diversity Champion she led a HEFCE Leadership, Management and Governance project establishing Equality and Diversity Staff Networks to support staff and students with protected characteristics. Currently she is leading a Small Development Project commissioned by the Leadership Foundation for Higher Education (LFHE) focusing on the role of Equality and Diversity Committees and their Chairs in enhancing and promoting diversity in Higher Education. Meriel is a Fellow of the SDF and LFHE. 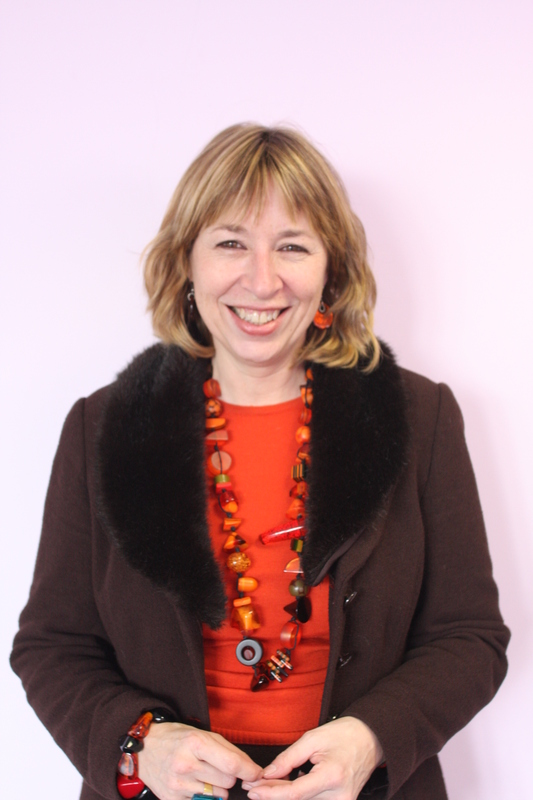 She is Co-Chair of the UK Organisation Development in Higher Education Group (ODHE). She is a member of the British Psychological Society, a Person Centred Counsellor and Voice Coach. Meriel supports social enterprises and mentors people in leadership, management and organisation development.